Here comes the widest range of Glass Vase Flower Arrangements for you to make choice for the dearest one residing anywhere in UAE. So, don’t miss the chance of winning heart of your special ones on the special day of merriment. To find the best arrangement in beautiful glass vases and exotic flowers, you simply need to explore the entire range offered to you below here. So, start exploring the collection below and give a beautiful floral gift surprise to some pone on some special moment of the year. 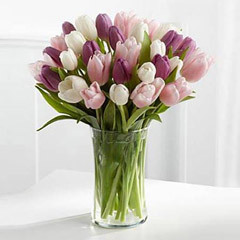 Buy Beautiful Glass Vase Arrangements for Impressing Someone Special!! 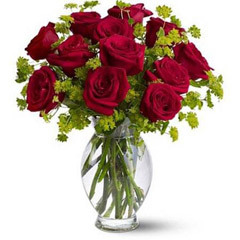 Are you looking for stunning Glass Vase Arrangements with fresh flowers? You have come on the right portal. 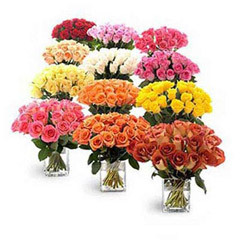 Flowerdeliveryuae.ae is offering online delivery of fresh flowers in glass vase arrangements at best price range. These exclusive floral deliveries come in variety of combos. 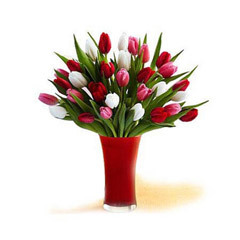 Get floral vase with roses, carnations, tulips, orchids, sunflowers, lilies and gerberas. 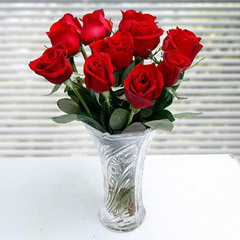 Get bunch of flowers in 6, 12, 24, 50 and 100 arranged in beautiful glass vase. 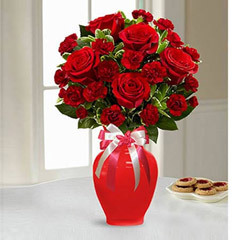 We offer online delivery of glass vase flower arrangement in UAE on time. 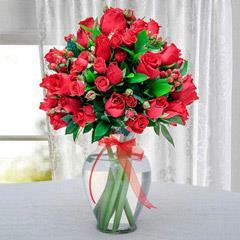 Buy & send flowers special occasions & festivals. 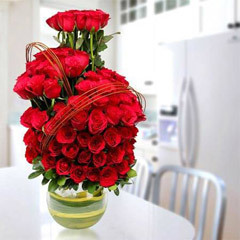 Get separate categories of flower arrangements for Birthday, Marriage, Anniversary, Christmas celebration, New Year greetings and Valentine’s Day. Also explore beautiful catalogues of flowers for sating Thank you, sorry, get well soon and so on.